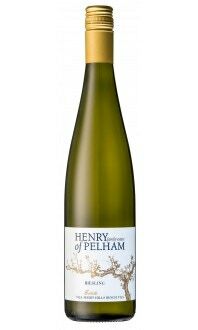 Distinct oak influence lends complexity and texture, with honeydew melon flavours. Aromatic and refreshing. Pan-fried fish with a lemon-dill cream sauce.